Are your acne breakouts occurring at the same time each month? Do you have acne on the same spot every time? Are the breakouts deep, cystic and painful? If the answer to these questions is “yes”, there is a high chance that your breakouts are triggered by hormonal changes in your body. 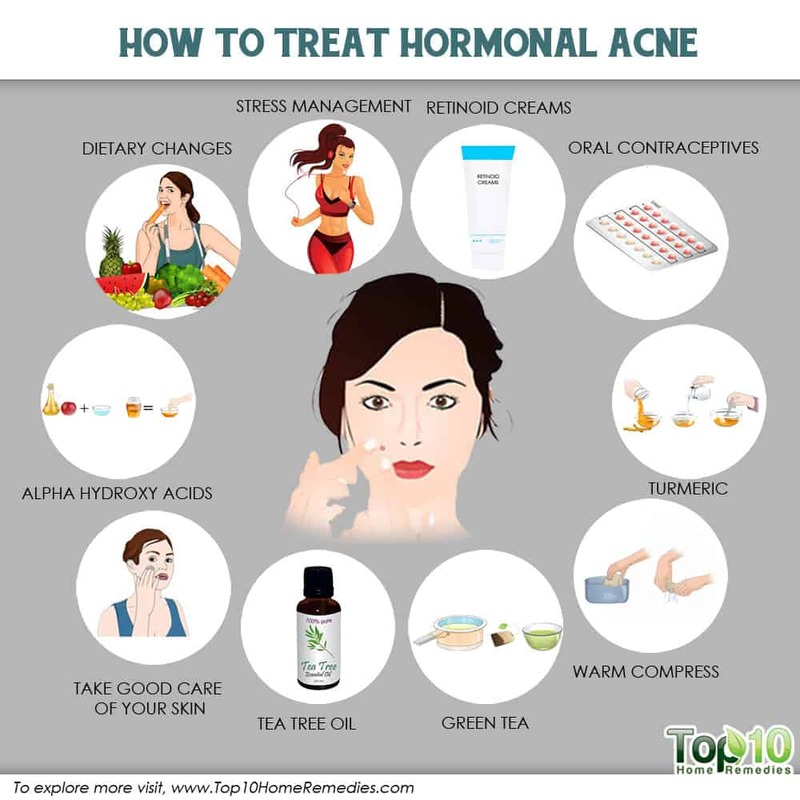 Hormonal acne, as the name suggests, occurs when there are fluctuations in the hormone levels in the body. In most cases, hormonal acne is linked to puberty, when your body goes through lots of hormonal changes. But this type of acne can affect people of any age, particularly women who experience hormonal fluctuations during menstruation, pregnancy and menopause. Hormonal acne may also be caused by influxes of hormones due to polycystic ovary syndrome (PCOS) and increased androgen levels. 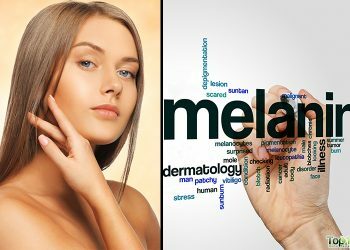 More than 50 percent of women between the ages of 20 and 29 and more than 25 percent of women between the ages of 40 and 49 suffer from acne, according to the American Academy of Dermatology (1). For teenagers who have hormonal acne, the breakouts commonly occur in the T-zone area of the face that includes the forehead, nose and chin. In adults, the breakouts are common on the lower part of the face, like the bottom of the cheeks and around the jawline. 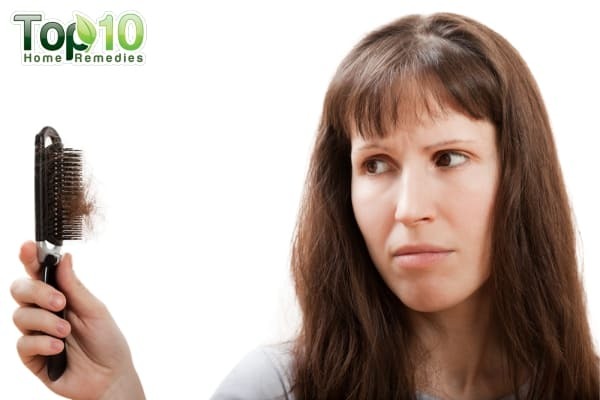 In most cases, home remedies and simple lifestyle changes can help clear up hormonal acne. Here are some of the best ways to treat hormonal acne. The most effective way to deal with hormonal acne is to take good care of your skin. A good skin care regimen helps keep your skin healthy and prevent acne breakouts. Always clean your face gently with a mild cleanser. Wash it twice a day, once in the morning and again at night before going to bed. Cleansing your face properly helps prevent accumulation of oil and dirt that can clog your pores and contribute to acne. Exfoliate your skin once a week to get rid of dead skin cells. Try not to touch your face unnecessarily with dirty hands. Choose your skin care products carefully and avoid using lots of makeup on your face. When suffering from acne or other skin issues, do not try to squeeze or pop the pimples, as it can increase the risk of infection and result in permanent scars. For women suffering from hormonal flare-ups of acne, such as increased breakouts related to their menstrual cycle, taking oral contraceptives can be helpful. 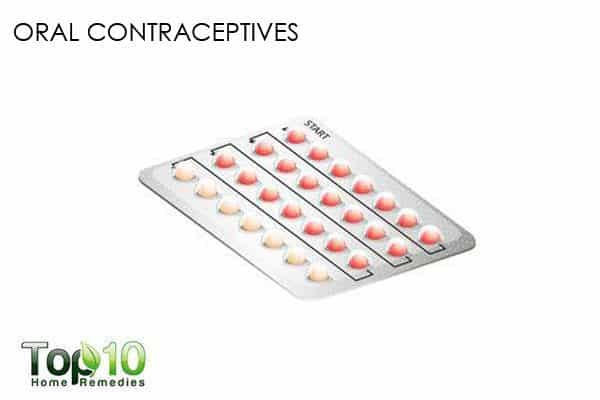 There are several oral contraceptives that are particularly beneficial for acne treatment. They contain ethinylestradiol as well as one of the components like drospirenone, norgestimate and norethindrone. These components work together to balance the hormones in the body that contribute to acne breakouts. A 2009 study published in the Journal of Clinical and Aesthetic Dermatology found that in healthy women who do not smoke, oral contraceptives can first be introduced as a treatment for hormonal acne. It can take up to three months to see improvement. If needed, additional treatment options can be added (2). Consult your doctor about taking oral contraceptives to help reduce your acne breakouts. This option should be avoided if you have a history of blood clots, high blood pressure or breast cancer. 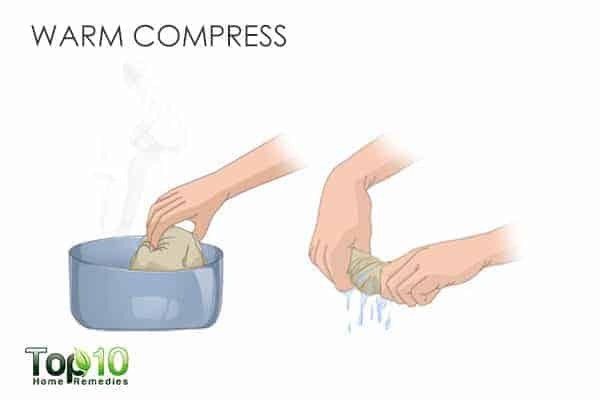 Applying a warm compress on the affected area is another way to deal with hormonal acne. The heat from the warm compress promotes blood circulation to the area and helps draw out bacteria and pus from the skin pores. This in turn will speed up the healing process and help reduce the pain that can be associated with acne. Mix 1 teaspoon of table salt into 2 cups of warm water. 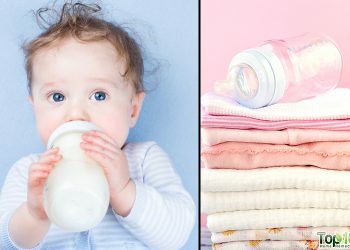 Soak a washcloth in this solution and wring out the excess liquid. Apply the warm compress on the affected area for 10 minutes. When it starts cooling down, apply a fresh one. You can also use a warm black tea bag as a warm compress. The tannins present in black tea will also help reduce inflammation. Tea tree oil works well for hormonal acne. It helps reduce inflammation that can contribute to acne. This essential oil also works like a deep cleanser, penetrating into the skin and opening clogged pores, which helps the healing process. Mix 2 or 3 drops of tea tree oil into 1 tablespoon of coconut oil. Dip a cotton ball in the oil blend and apply it on the affected area. Leave it on for 10 minutes, then wash your skin with lukewarm water. Apply a light moisturizer. Repeat 3 times a day. Alternatively, mix 4 or 5 drops of tea tree oil into 1 teaspoon of raw, organic honey. Apply this directly on the affected area, allow it to sit for about 15 minutes and then rinse it off with water. Do it twice daily. 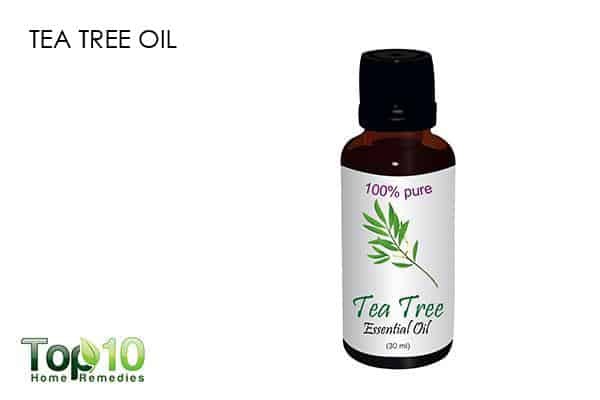 Note: It’s important to do a patch test on your inner arm to check for any adverse reaction before using tea tree essential oil on your face. Green tea helps reduce inflammation in the body, hence it can be used in the treatment of hormonal acne. The natural antioxidants in green tea also help you enjoy healthy and glowing skin from the inside out. Mix ¼ cup each of freshly brewed green tea and water. Use a cotton ball to apply this solution on the affected area. Allow it to sit for 15 minutes. Rinse it off with cool water. Use this remedy twice daily until you get the desired result. You can also use lotions and gels containing at least 2 percent green tea extract. 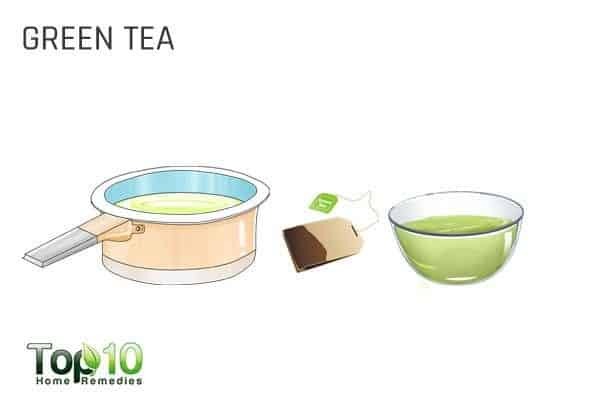 Drink a few cups of green tea per day to help heal and prevent acne from within. To get rid of this annoying skin problem, you can also try turmeric. The compound curcumin in it is an anti-inflammatory agent that naturally reduces inflammation as well as pain. Plus, it acts as a natural antiseptic to fight infection. 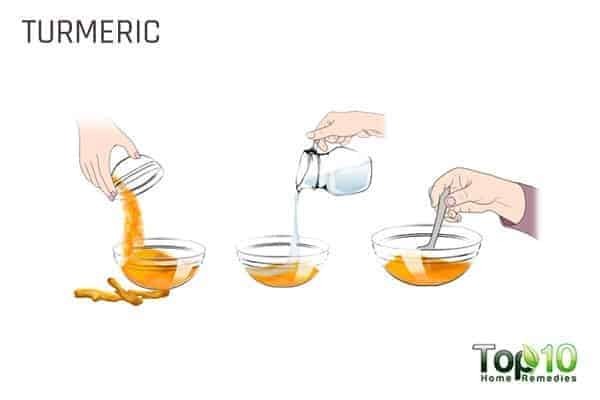 For topical use: Add a little water to 1 to 2 teaspoons of turmeric powder to make a paste. Apply this paste on the affected area. Leave it on for 1 hour before rinsing it off. Use this remedy once or twice daily for a few days. For oral use: To fight inflammation from within, add ½ teaspoon of turmeric powder to a glass of warm milk and drink it twice daily. To keep your skin beautiful and youthful and help maintain a proper hormonal balance in the body, you must keep your stress level under control. When you are under stress, your adrenals release more testosterone into your bloodstream just like your ovaries do. This can cause havoc in your body and lead to acne breakouts. Moreover, the high level of the stress hormone cortisol in your system can cause several other health issues, too. A 2007 study published in Acta Dermato-Venereologica suggests a significant association between stress and the severity of acne breakouts in adolescents, especially in males (3). Take necessary steps to keep your stress level under control. You can try music, yoga, exercise, meditation or adopt a new hobby to reduce your stress level. If your hormonal acne is mild, you can try topical retinoid creams or gels. In fact, dermatologists consider it as the first-line therapy for mild-to-moderate inflammatory acne accompanied by blackheads and whiteheads. Retinoids are derived from vitamin A and can be very effective at unblocking pores and preventing new blockages from developing. 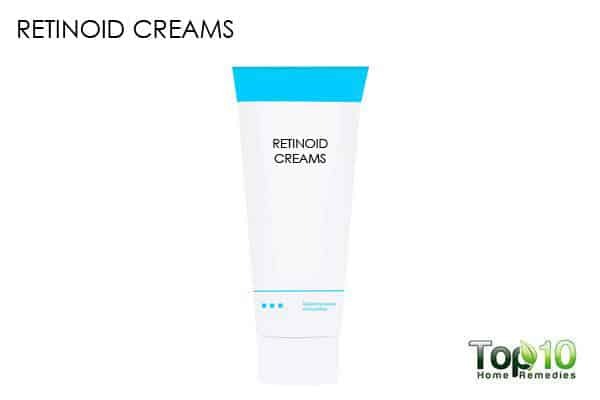 There are several over-the-counter retinoid creams, gels and lotions. However, it is best to see your doctor about a prescription-strength formulation. Alpha hydroxy acids (AHAs) can also be used in the treatment of hormonal acne. AHAs help remove dead skin cells clogging the pores. Plus, they help reduce the appearance of acne scars. AHAs can be found in many over-the-counter masks and creams. But, you can also find it in apple cider vinegar. 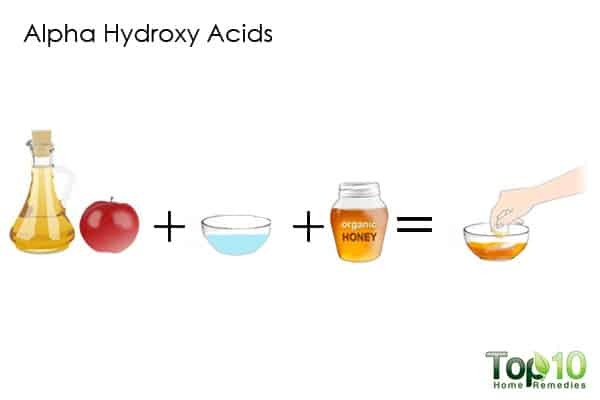 For topical use: Mix equal parts of raw, unfiltered apple cider vinegar and water. Add a little honey. 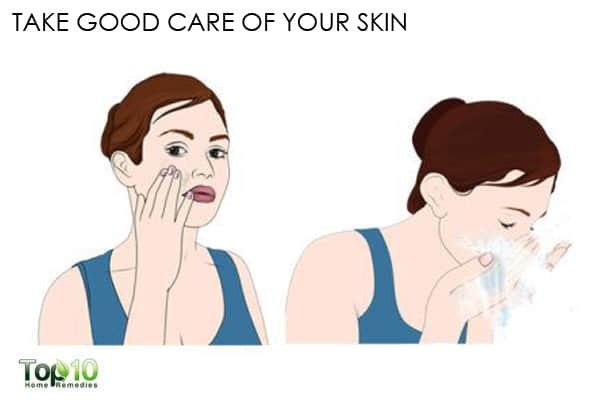 Apply it on the affected skin. Leave it on for 15 minutes, then rinse it off. Do this once daily. For oral use: Add 1 to 2 teaspoons of organic apple cider vinegar to a glass of water. Drink it once or twice daily to improve your skin as well as overall health. Diet plays a role in skin health as well as in reducing inflammation in the body. 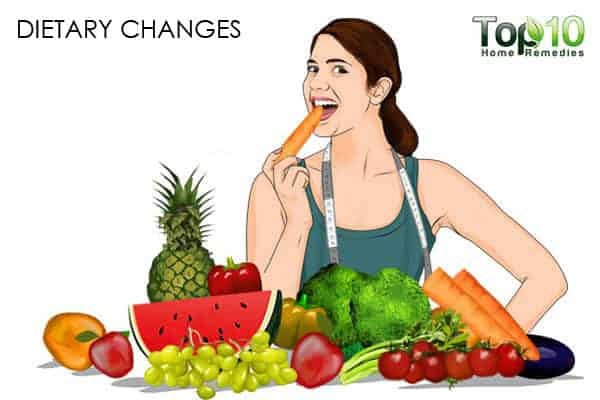 If you are prone to acne due to hormonal changes in the body, some dietary changes can help keep your skin clear of acne. Eat more plant-based foods that are high in antioxidants. 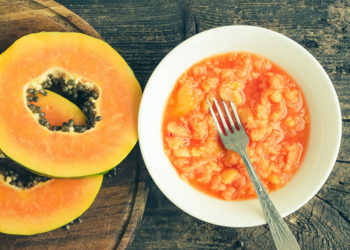 Such foods may help reduce inflammation and promote clearer skin. Include more fresh fruits and green vegetables in your diet. 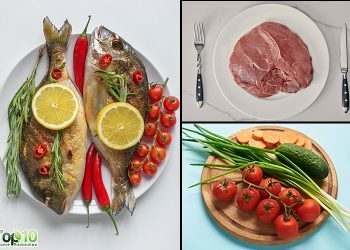 Eat foods rich in omega-3 fatty acids like fish, nuts and seeds to help reduce skin inflammation. Limit your consumption of sugary foods, dairy products, refined carbohydrates and red meats. Drink plenty of water to help flush toxins out of your system, which helps keep your skin clear of breakouts. It also keeps your body and skin well-hydrated. You can take anti-androgen drugs to reduce the level of the male hormone androgen in your body. Too much androgen can increase oil production, thus contributing to acne breakouts. Consult your doctor about this option. For washing your face, use mild soaps or cleansers and warm water, not hot water. Avoid overwashing your face. Do not use harsh exfoliating scrubs. Avoid wearing makeup, or only sparingly use water-based cosmetics that are labeled noncomedogenic, which means it won’t clog your pores. Hormonal factors key to understanding acne in women. Ringworm | American Academy of Dermatology. https://www.aad.org/media/news-releases/hormonal-factors-key-to-understanding-acne-in-women. Hormonal Treatment of Acne in Women. The Journal of Clinical Aesthetic Dermatology. https://www.ncbi.nlm.nih.gov/pmc/articles/PMC2923944/. Published December 2009. Study of psychological stress, sebum production and acne vulgaris in adolescents. Acta Dermato-Venereologica. https://www.ncbi.nlm.nih.gov/pubmed/17340019.